Join your fellow VMUG'rs to eat, drink, and geek out. 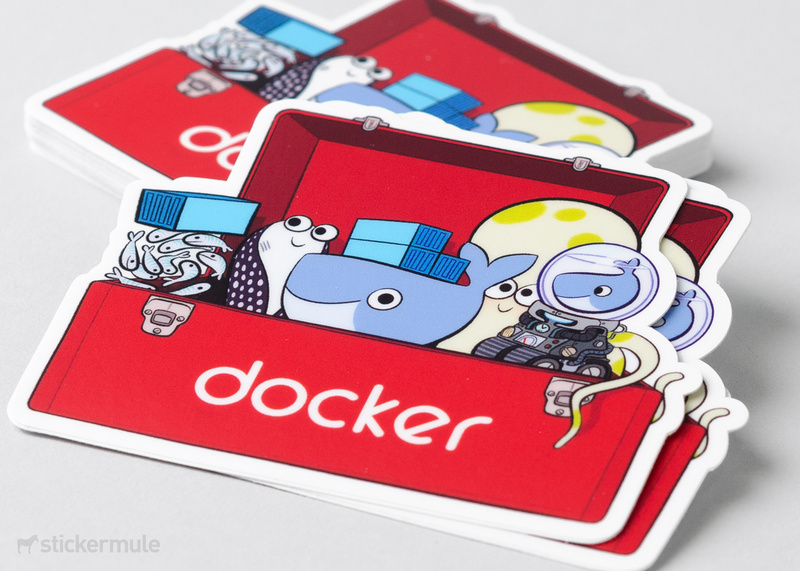 We'll talk about the basics of Docker and how to build, run, and ship containers. We will also explore the benefits of adopting containers and how they help solve common problems in development and operational workflows. Jared Bertsch, Sr. Software Engineer at Sweetwater, will lead the discussion. There will be plenty of time for questions, so make sure to bring any question you have. As usual, we will have door prizes. We have our shirts! We passed them out at our January event, which was a super awesome time. If you weren’t able to attend, you can pick your’s up this month!